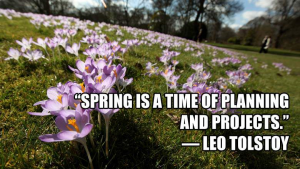 Happy First day of Spring from all of us at Streamline Landscaping Inc.! Spring is here and so are We! Let’s kick off Spring with a BANG, and hit the ground running! Call Streamline Landscaping NOW to get your free quote on ALL those outdoor projects that you want to complete 708-296-7018! 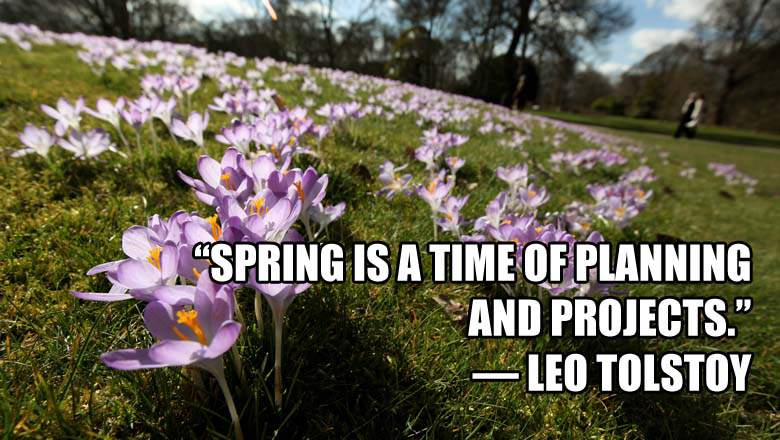 Let us help you make the most of this Spring season! ← Fix Standing Water Issues Today!